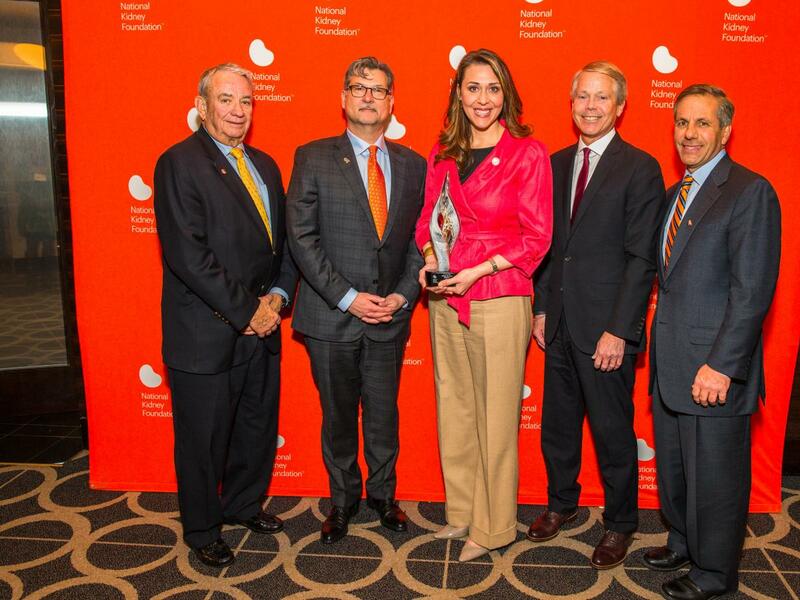 In conjunction with the 2018 NKF Patient Summit, and as a kick-off to World Kidney Day, we hope you will join us as we recognize leading advocates for kidney health and kidney patients. The reception will feature an opportunity to network with patient advocates, industry professionals and Congressional staff. There will also be a special performance by NKF Kid Ambassador, America's Got Talent singing sensation and kidney recipient, Angelica Hale. 6:00pm-7:30pm The program and award presentation will begin at approximately 6:45pm. These Congressional leaders have been invited to be recognized as champions of kidney health and kidney patients. Thank you to our 2018 sponsors. View sponsorship opportunities, or for more information please contact jaime.ritacco@kidney.org. 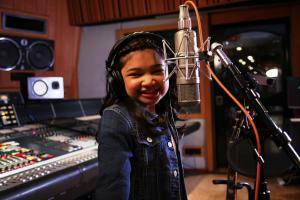 The Reception will feature a special performance by Angelica Hale. Angelica is the first ever NKF Kid Ambassador, was a finalist on America's Got Talent, and received a kidney transplant donated by her mother.